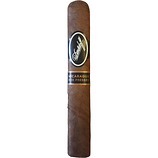 The Davidoff Nicaraguan cigars are starting to impress me as they seem to have a bit more substance around them. 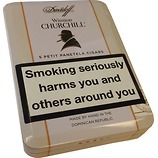 These start off quite delicately with a slightly hot spicy note, but the more you get in to it the intensity builds slightly and sweetness develops. 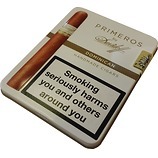 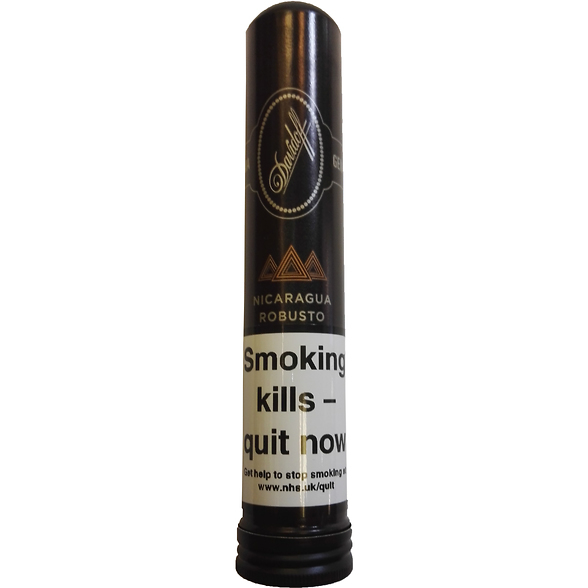 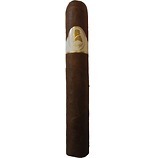 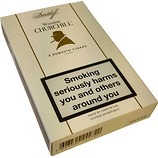 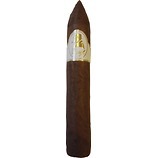 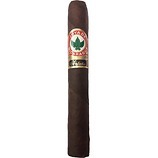 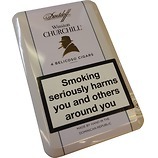 This creates a nicely balanced, almost creamy cigar that is never too over powering.